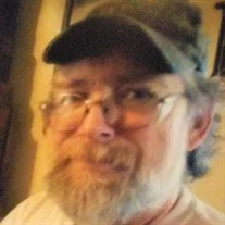 Clifford Andrew Beaver age 55 of Mena, Arkansas passed away Wednesday, January 23, 2019 in Mena. Clifford was born on July 20, 1964 in Mena, Arkansas to Bob Ross Beaver and Peggy Reed Beaver. He was married to Robbin Marie Beaver. Clifford had an Associate Degree in Electrical Field from Carl Albert. He worked for Nidec for 13 years He enjoyed arrowhead hunting and was an avid history lover on World War II. Clifford liked to hunt with family and friends. Most of all he loved life and people. He was a loving husband, father, grandfather, brother, and friend to all who knew him. He will be dearly missed by all. Host of friends at work. He was preceded in death by his parents, Bob and Peggy Beaver, and a brother Brian Beaver. Graveside service will be Thursday, January 31, 2019, 10:00 a.m. at Mt. Gilead Cemetery in Rocky, Arkansas with Brother Eddie Kennedy and Andy Kennedy officiating under the direction of the Beasley Wood Funeral Home of Mena. Pallbearers will be friends where he worked. 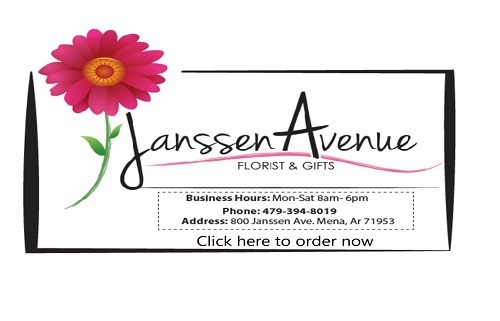 To send flowers or a memorial gift to the family of Clifford Andrew Beaver please visit our Sympathy Store.